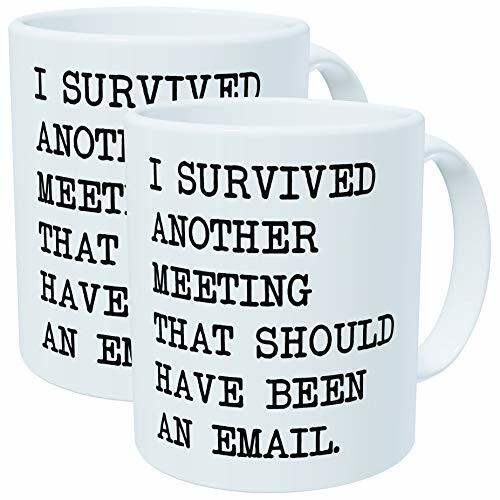 Christmas Gifts For Coworkers Don’t Have to Be Challenging! Gifts for colleagues when leaving work for the holidays are a nice way to say “see ya later” for a few days – but they can be hard to buy. Different office cultures and different personalities mean that some funny gifts for coworkers work one in place, but fall flat in another! Then there is the question of a female coworker versus a male coworker, colleague versus your boss! 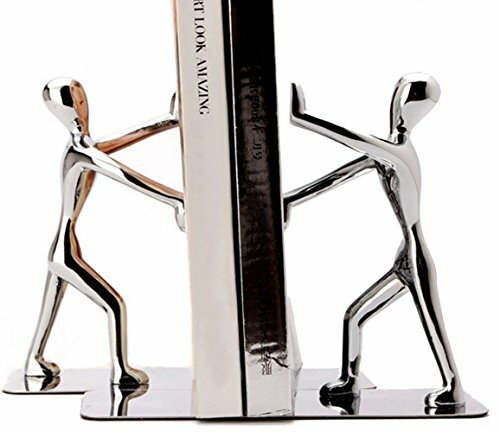 You might be looking for inexpensive gifts for coworkers – in which case you are in the right place! We’ve got a whole list of Christmas gifts for coworkers under $10 and for a variety of interests. Let’s make coworker Christmas gift shopping easier this year. There are a few things you’ll want to consider before you start just buying gifts for coworkers. Let’s go over them in no particular order. Office Culture. This is something that you will have to assess for yourself – but your office culture can really dictate what kind of gift you buy/should be giving. Some offices have a very relaxed atmosphere while others are strict and by the book. This will play a role in whether you get something funny or whether a coffee mug will do. 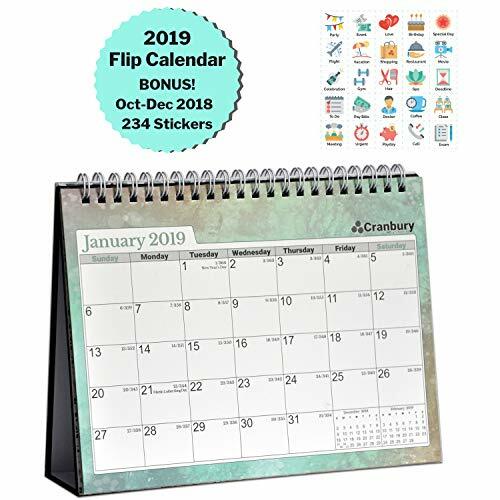 If you are worried about rules at the workplace because you are close to your colleague and have a gift that is more silly than they might like, consider gifting it to them outside of office hours! Price/Quality. 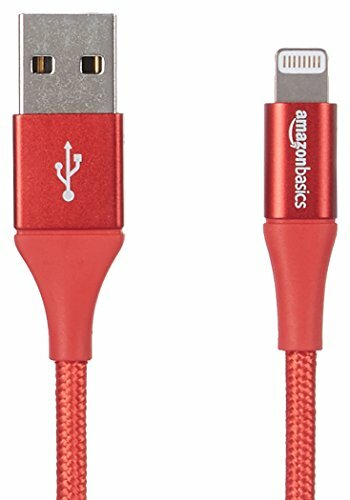 Price and quality of the product go hand in hand usually. If you are focused on getting a cheaper gift for your coworker, then maybe don’t expect it to have the best quality. This is especially true if it’s a joke gift. 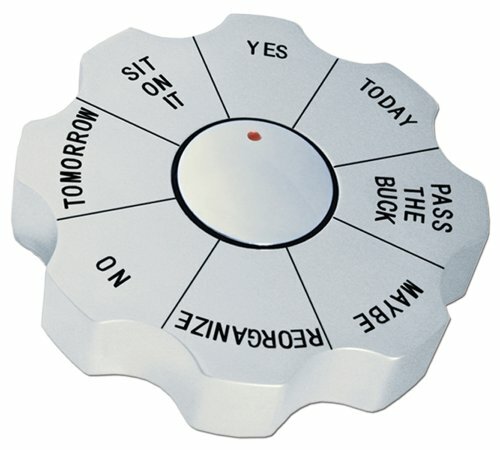 If you want a really good useful office tool or item for your colleague, you might have to pay up. Purpose. In short, think about the gift and think about the person’s personality, even their role. Will they use the gift or will it be good for a laugh and then sit in a desk? Maybe you just want a gift that gets a quick laugh? Just have a think about the purpose of the gift before you go buying and giving! It’s fair to assume that most gifts for colleagues are going to be on the cheaper side. That’s totally understandable so here are some great ideas for smaller and cheaper gifts for colleagues. Keep in mind that if one small gift is not enough you can always buy more than one and create a little “gift pack”. If you are genuinely interested in a mug as a gift, we have a whole post on just funny mugs! Keep in mind that some of them might be inappropriate for the office! 1.Quite And Safe: Applied Ultrasonic Technology, provides you super quiet environment that will not interfere with your sleep or work. The default time is 4 hours shutdown to prevent the water from damaging the product. Compatible Model(s): Tech Armor water based TechClean gel formula is safe for ALL electronic Devices. WHAT ARE TECH ARMOR CLEANING KITS . Tech Armor Cleaning Kits Include TechClean Gel Screen Cleaner, Mircofiber Polishing Cloth and Ammonia / No Alcohol Wipes. 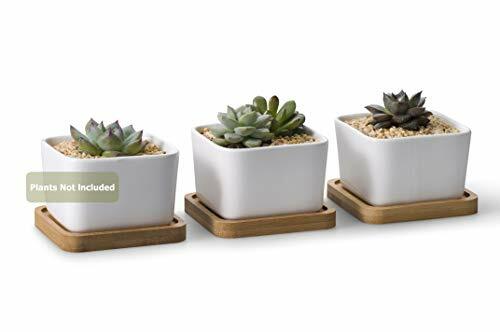 Great for home decor, modern minimalist design and its clean lines are greatly suitable for decorating your windowsill, desktop, kitchen, bathroom, office and bedroom. TWO-PACK - These mugs feature printing on both sides and are only sold by Who's Your Daddy. Twice the joy with these lovely high quality ceramic mugs made by the best artisans and masters of the field in order to make the perfect gift for the person you love. ✅ ONE DAY SALE! NOW WITH MULTI-SIZED LETTERS! 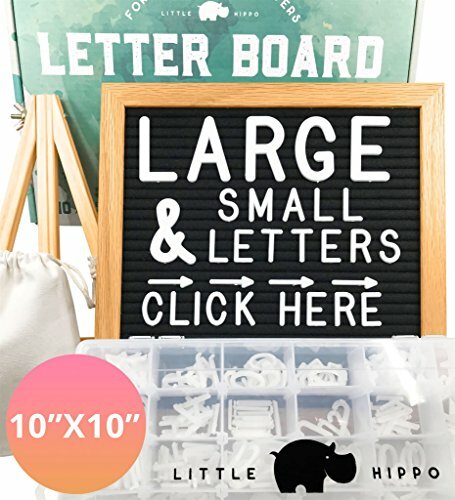 Letterboards are for creativity, so while other letter boards restrict you on accessories, the popular Little Hippo Letterboard gives you MORE! 690 Characters... in LARGE AND SMALL! #WAAAT? Yes, 3 SIZED LETTERS! (1, 2, and ¾ Inches)! You'll never be lost for words again and always deliver stand out quotes #likeaboss! 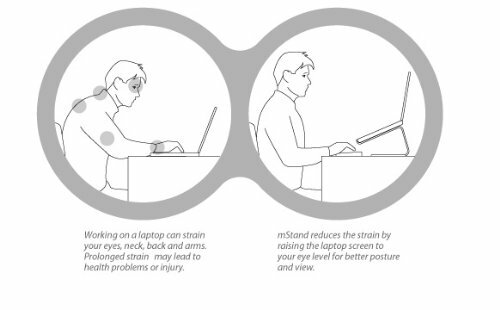 Scientific ergonomic design encourages healthy neutral "handshake" wrist and arm positions for smoother movement and less overall strain. 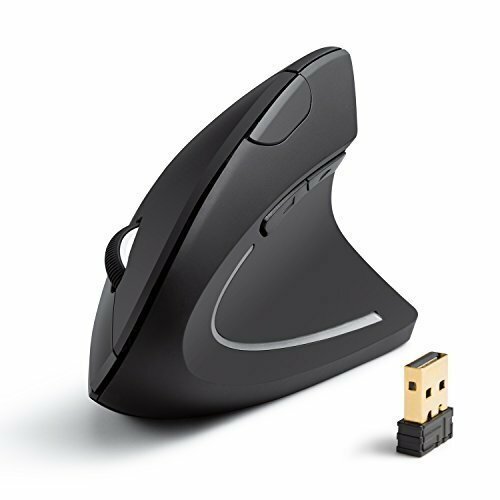 800 / 1200 / 1600 DPI Resolution Optical Tracking Technology provides more sensitivity than standard optical mice for smooth and precise tracking on a wide range of surfaces. Mid-range gifts can start to up in price but they also usually go up in usefulness. Many of these items are designed to increase productivity and we are talking about the espresso maker, here! Seriously though, the coffee-loving coworker we all have would love that last one! Allow 15 seconds for ink to dry in order for it to bond to our specialized pages. 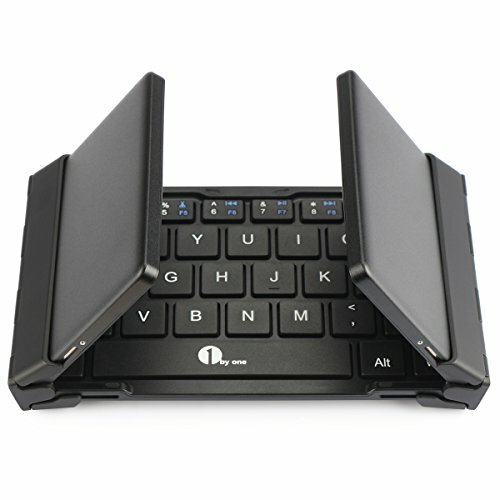 Foldable design - Made of excellent aluminium material,ultra slim foldable design and pocket size. 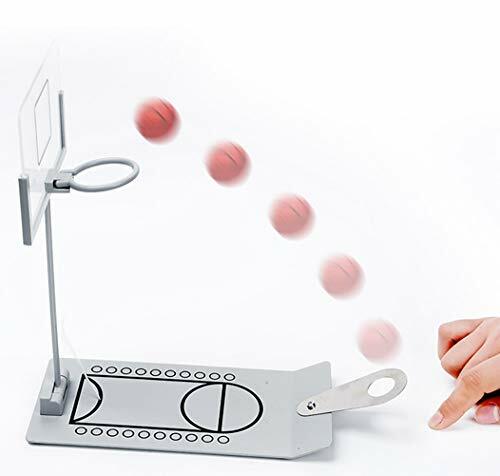 Folding size: 5.8"*3.5"*0.7", Open size:9.9"*3.5"*0.2". Raises notebook screen height to eye level for better ergonomics (5.9 inches). 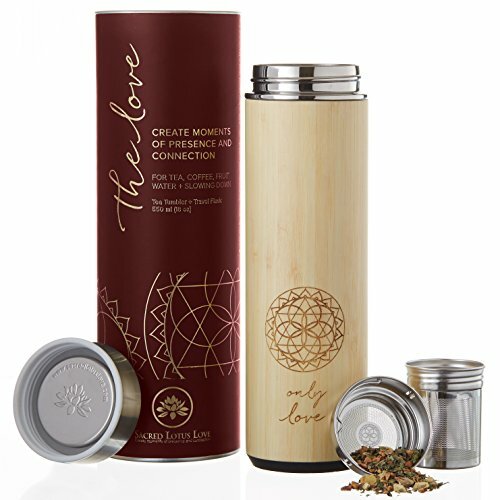 CREATE MOMENTS OF PRESENCE AND CONNECTION - with our NEW Double-Walled, 100% Organic Bamboo Insulated Tea Thermos with Strainer & Infuser Basket. 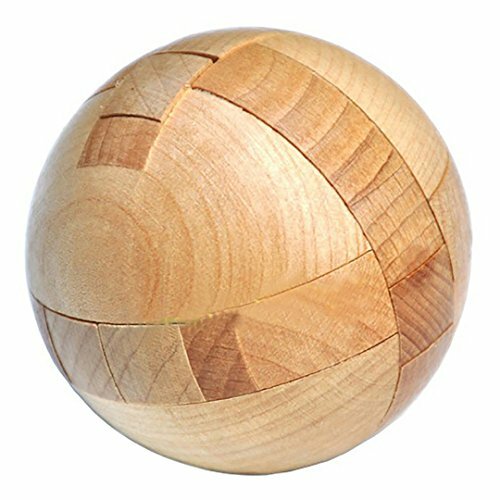 Holds 18oz of liquid to give you the largest Bamboo Tumbler on the market. Perfect for loose leaf tea, fruit infusions, cold or hot organic coffee, cocoa, smoothies or water. 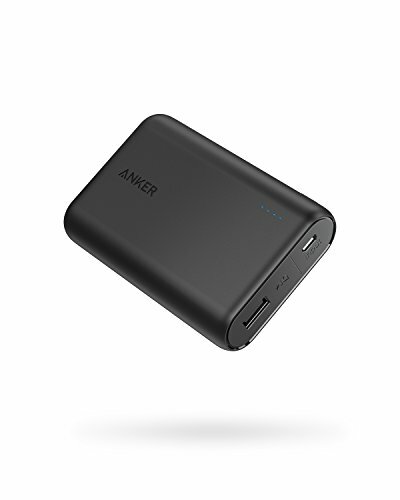 Enjoy at home, on the go, work or play. FRESH BREWED ESPRESSO IN SECONDS: If you're into coffee you know that instant or poorly brewed coffee just doesn't cut it. You want freshly ground freshly brewed coffee because nothing else is comparable. 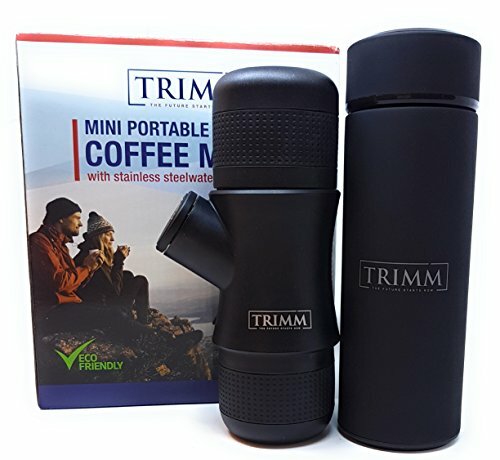 With our mini portable espresso maker, you can quickly and effortlessly brew your own cup of coffee without fussing with electronics, slow coffee machines, or long lines at the local coffee shop. All you need is our hand operated coffee machine and just a few minutes for great tasting coffee. Finally, we come to the gifts for coworkers that are expensive. 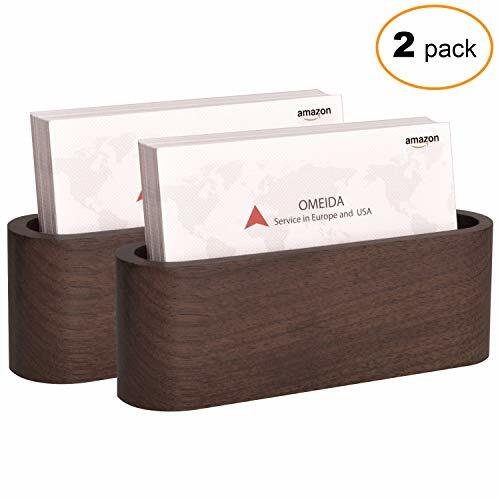 Honestly, there aren’t too many in this category – and if the gift idea was that expensive you should probably just ask the office to buy them for everyone because many of the ideas that would be here are actually just super nice office supplies that everyone would enjoy! That said, we really love the pen below. We think it’s an innovative way to merge workflows if someone needs to get their writing into digital – and fast! 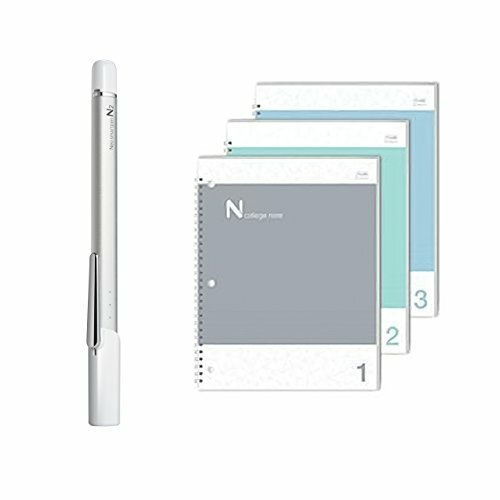 NEO SMARTPEN N2: Simply start writing with N2 on Ncoded paper and the handwritten notes will appear on your smart device. 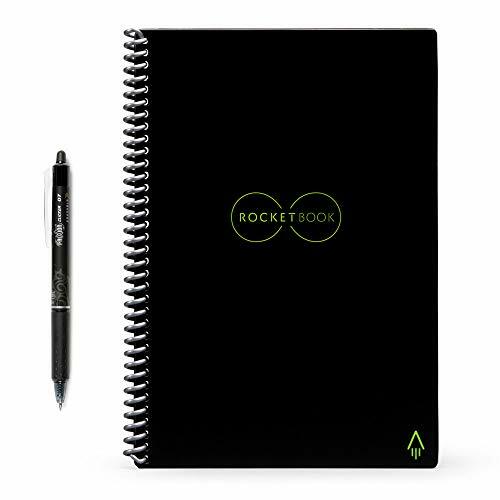 It turns on automatically when touching paper and stores up to 1,000 pages even when not paired with a smart device to provide a comfortable and natural note taking experience. N2 can also record and replay voice notes: a handy tool for students, interviewers, and frequent note-takers. 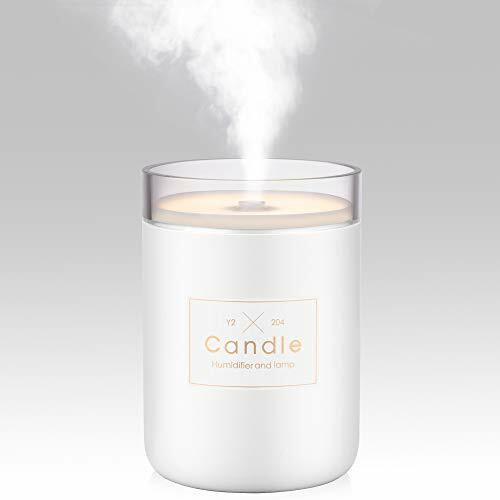 And there you have it – 21 perfect gifts for coworkers for Christmas time. In the end, have a think about your coworker, your budget, and their interests – and you cannot go wrong! If you end up buying something, let us know how it went and how it was received! We’d love to hear about it.